And now for your fix of the week. 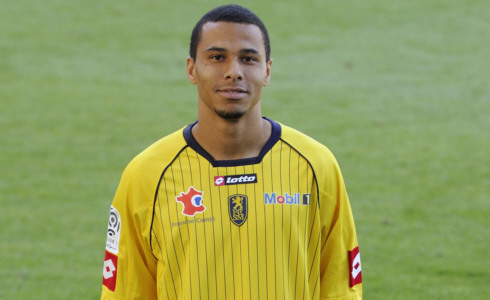 Charlie Davies put in 5 minutes of action coming off the bench for Souchaux FC in their 2-0 win over Southhampton this weekend. 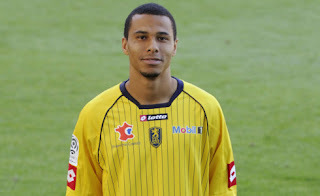 He had put in 53' off the bench a few days earlier (July 14th) in a 1-0 loss to Thonon Gaillard FC and 44' off the bench in a 5-0 beat down by FC Basil on the 10th. We got our first win of the preseason! We beat Southhampton 2-0. I didn't get to play too much but in do time. Hard work never stops! Bless -via Charlie Davies Twitter. Well, good to see he's at least getting some action, and training well. I just want to see the kid back in full game action by mid season and I'll be happy. Since I couldn't find any of pre-season action of Charlie, here is some of him training from late June (pink pinnie, green cleats).